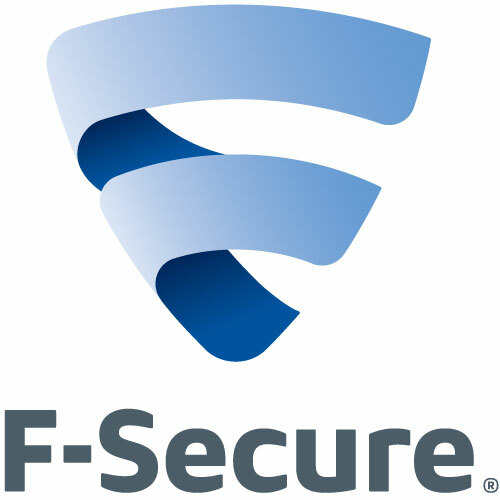 F-Secure is a pioneer in offering Security as a Service (SaaS). Our award-winning security solutions are designed to provide comprehensive, layered protection for multi-device environments which lack the resources or expertise in managing them. These security solutions are ideal for SMBs (small and medium-sized business) and we offer competitive margins and protected renewals. F-Secure resellers experience higher margins and higher renewal rates by selling security as a service – up to 50% more profit and up to 98% renewal.